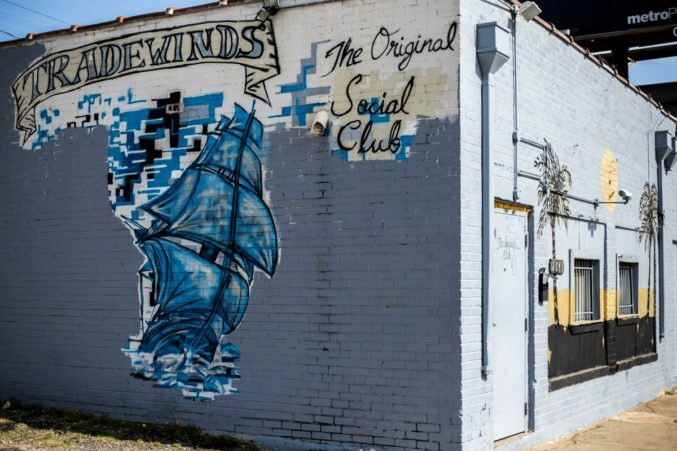 Tradewinds is housed in a slumping building with peeling paint and a dirt parking lot. The shuffleboard table tilts wildly to the right, and the bathroom is smaller than most Port-A-Potties. But the beer is cheap and cold, the drinks are strong, and the company isn’t completely rude. Those are the only three things that matter, right?